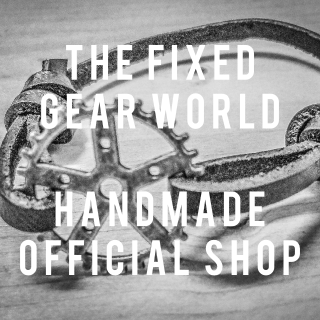 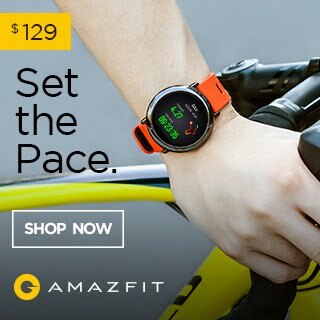 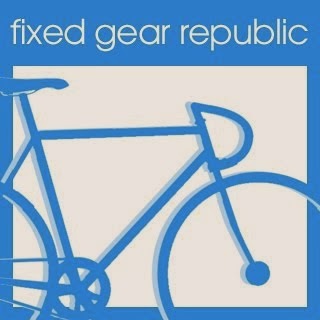 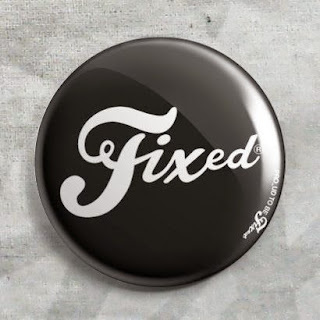 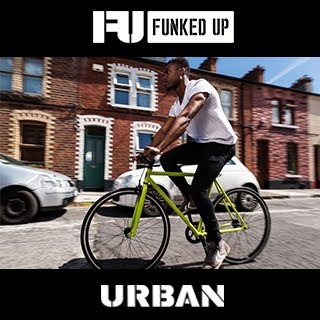 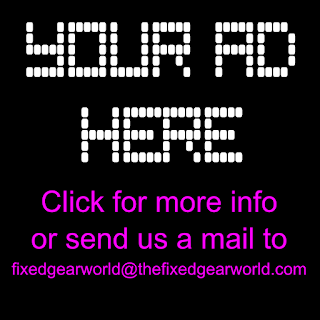 The Fixed Gear World: #NEW! 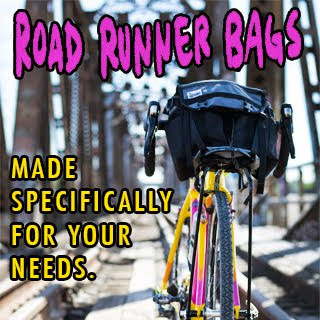 | The Off-Road Division from State Bicycle Co.
#NEW! 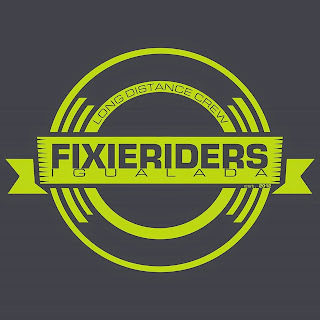 | The Off-Road Division from State Bicycle Co.
State Bicycle Co., to test one of your fatbikes it's a dream for us....WOW!